From £550 per week, incl VAT. 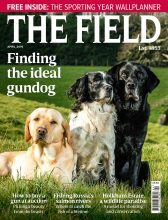 Driven snipe £190; pheasants £28-£35, excl VAT, per bird; rough-shooting £190 per day; rabbiting £100 per day, including gun and ammunition; stalking from £80 per day. 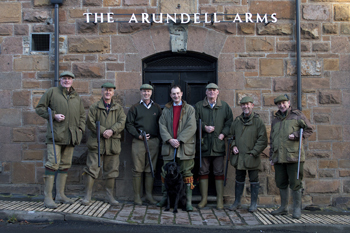 A southern fieldsports stalwart, the Arundell Arms will cater for your every sporting need. Driven snipe have been shot here since the Thirties. You could try rabbit-shooting and bag something for the pot. Stalking for red, fallow and roe deer provides good sport and fishing rights over 20 miles of private rivers mean top-drawer options for the novice or experienced rod.  Hunting with five packs is at hand, and livery or hirelings will be arranged. Church Cottage has been newly refurbished for 2013 and offers all the sporting facilities of the hotel. You can even try for a southern Macnab.